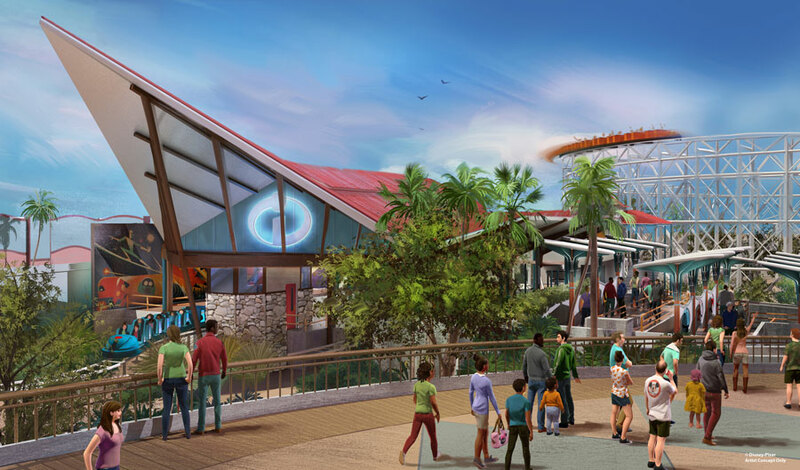 Summer 2018 will bring a transformed land for guests to experience at Disney California Adventure when Pixar Pier opens along the southern shore of Paradise Bay, with newly themed attractions, foods and merchandise throughout. This new, permanent land in the area that is now Paradise Pier will introduce four new neighborhoods representing beloved Disney·Pixar stories. 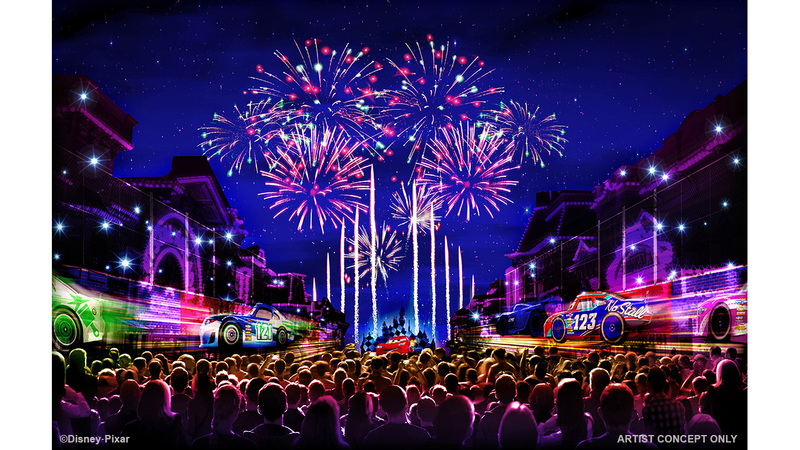 You can read more about what’s coming to Pixar Pier in the November issue of Disney twenty-three magazine, from our friends at D23: The Official Disney Fan Club.